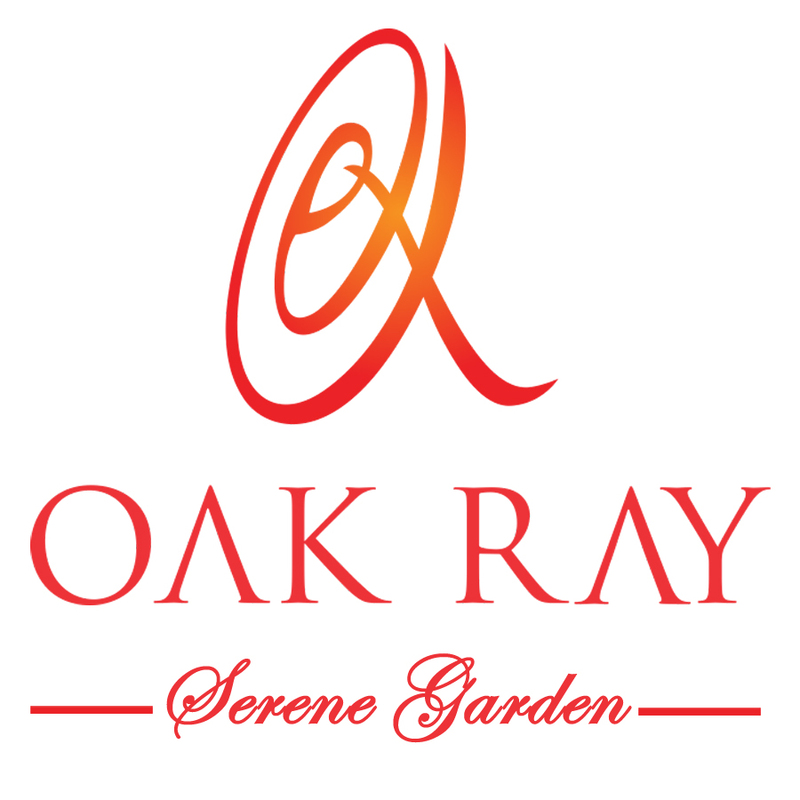 Oak Ray Serene Garden features a stylish restaurant that affords beautiful views of the mountains and green trees. We offer you one of the best restaurants in Peradeniya. 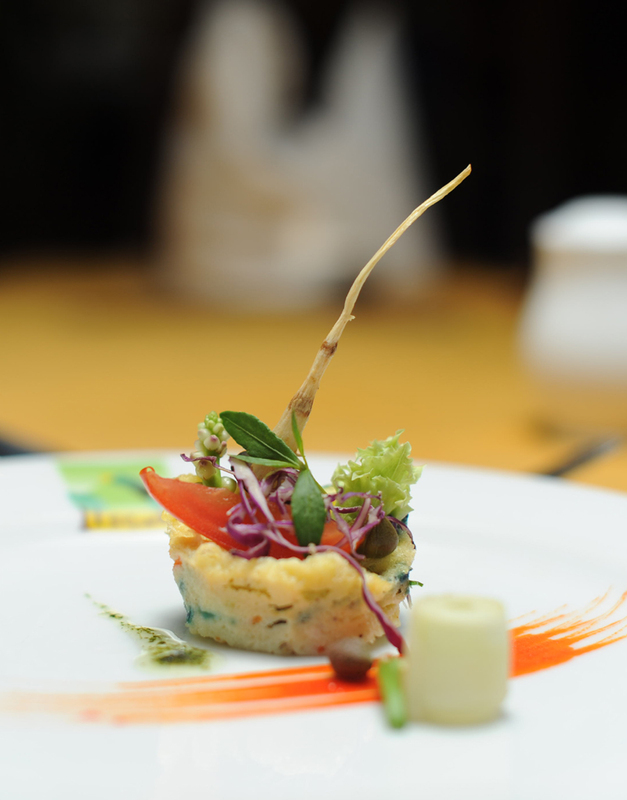 Indulge in our delicious cuisine infused with flavours from all over the world. Our Al Serene dining facility heightens the pleasure of enjoying meals without a doubt.